I am a children's writer, illustrator, performer and educator. In recent years I have have realised I love writing poems best and my full collection Me and My Alien Friend is published by Troica. This book has been a labour of love and I'm very proud of it. 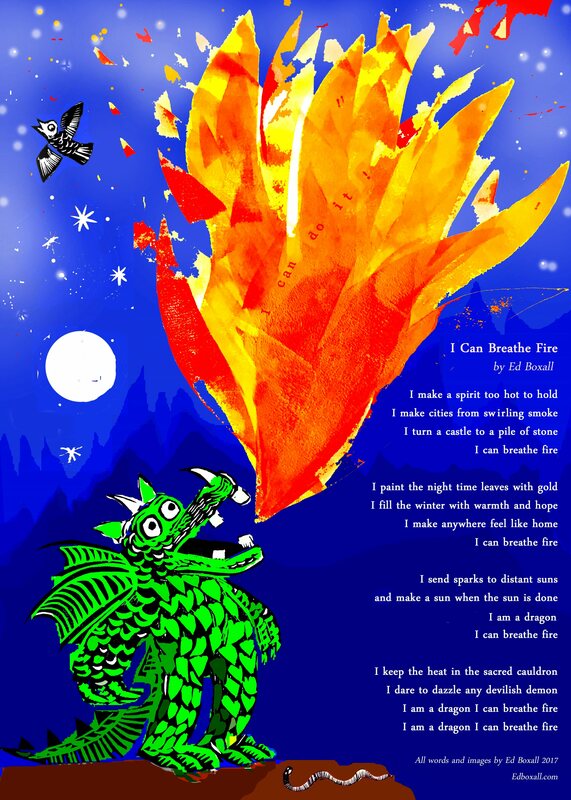 My passion for poetry shows in my illustration work- I have illustrated for some of the UK's top children's poets such as Brian Moses, Roger Stevens and James Carter. I love to perform just as much to make books. I often turn my poems and stories into songs and interactive performances. I love it when children join in and make a lot of noise but I also have lots of quiet, reflective pieces. 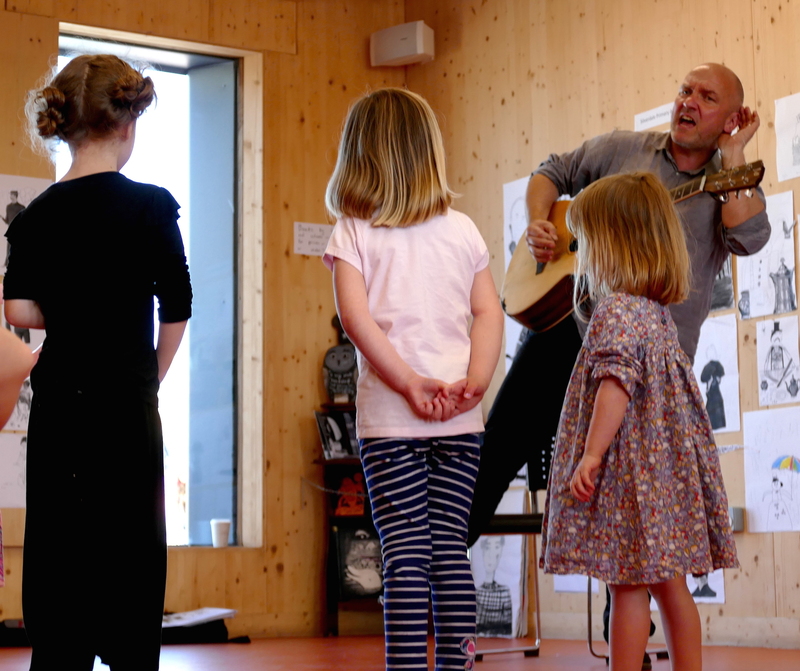 I perform in schools, arts centres, galleries and at festivals using a fabulous mix of spoken word, projections, giant story books, guitar and background music. I have been running workshops, residencies and special events based on my writing and illustration for 15 years. I work with all age groups- from creating playful creative environments for toddlers to adult learners and everything in between. I am a qualified teacher and keep up to date with the curriculum and developments in education. I bring something really special to working in schools because I work with different art forms, using writing, music and visual art together to help everyone experience the joy of creativity and to reach their potential. 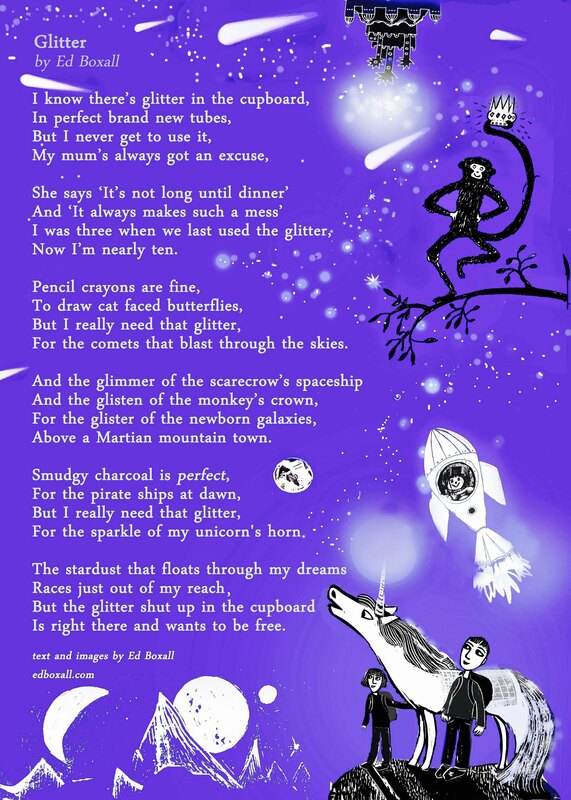 For example, I love helping children turn their poems into songs. I've done this a lot with whole classes, small groups and individuals. My love of songwriting led me to establish a popular school song contest in my home town of Hastings. I also link visual art with writing throughout my work in schools. I find it very effective if children begin with visual work before writing. 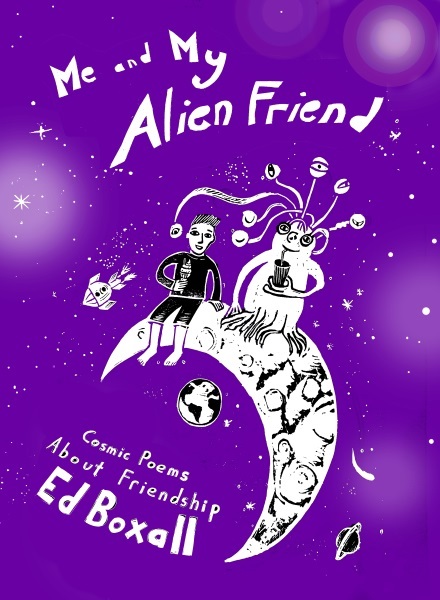 For example, I run a creative day linked to my new book 'Me and My Alien Friend' in which children make a cosmic-collage of their own alien friend who they then write letters to.The letters then form the basis of poetry. I have a passionate interest in developing exceptional writing in children through helping them discover the joy of the process as much as creating finished work. As such, I am a little evangelical about the importance of diary and letter writing (whether or not the letters are actually sent!) as much as the importance of children completing finished poems. I have been involved in every aspect of book production- writing, illustrating, design and print. I have often brought these skills to small-scale publishing projects in schools in which schools produce illustrated poetry booklets. I'd be delighted to send pdf examples of these to schools who might be interested in creating similar publications with me. I am a passionate, experienced creative-educator who can draw on a wide range of skills to benefit your school! I am based in Hastings in East Sussex but will consider travelling anywhere. 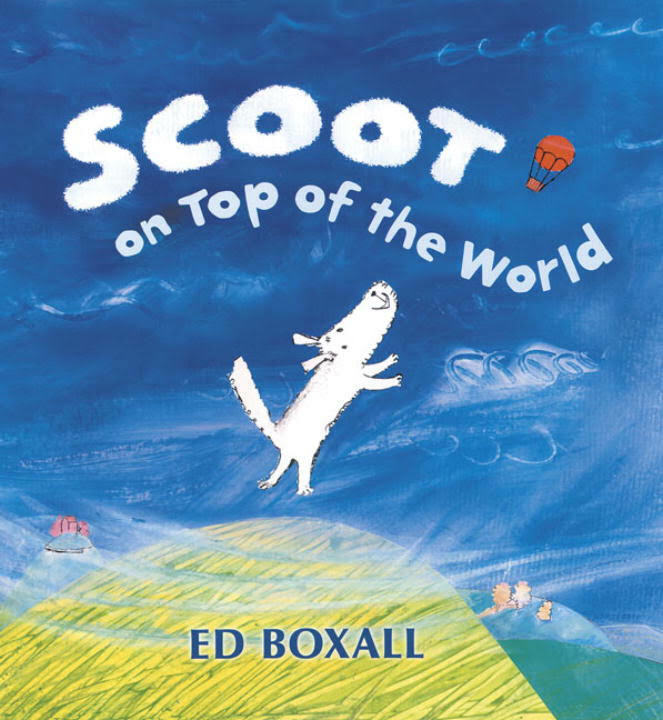 A lively and engaging Starters title for beginner readers from author-illustrator Ed Boxall, with a friendly text and stylish two-colour illustrations. Mr Trim the teacher is very neat and tidy. 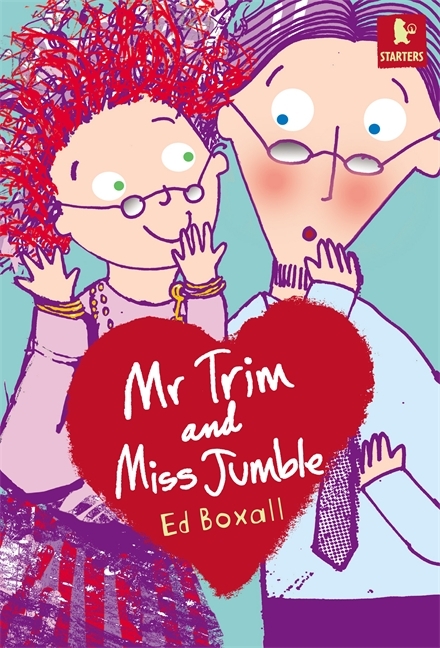 And so are the children in his class ... until one day he doesn’t come in, and Miss Jumble has fun un-tidying them all! This is a charming and uplifting story told through a range of writing styles, including hand-lettered labels and speech bubbles. Francis has a secret, even from his best friend Ben: he's a scaredy-cat. Most of all, he's scared of the whispery hissy monster out on the big tree. 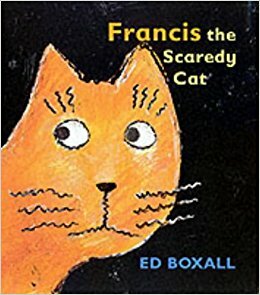 But one dark, stormy night, Francis has to face his fear. Find rescue dogs, helping dogs, yappy dogs, happy dogs - and the dog with the waggiest tail! 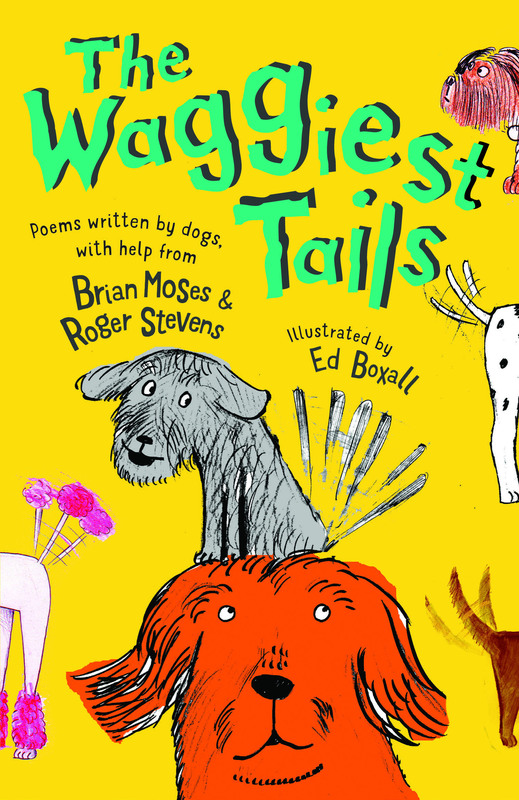 All written from the dogs' point of view, by internationally acclaimed poets Brian Moses and Roger Stevens, and illustrated by Ed Boxall. This funny and perceptive canine collection will be treasured by dog-lovers of all ages. 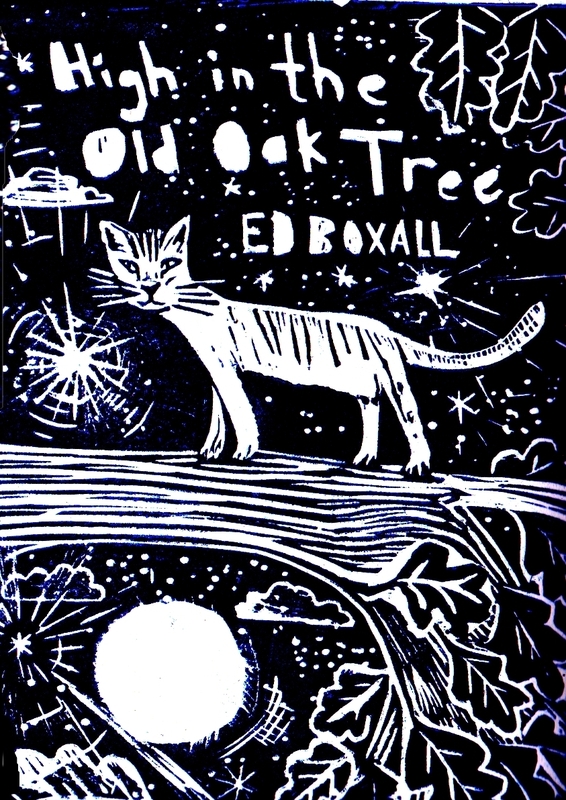 ‘High in The Old Oak Tree’ is an illustrated picture-book-poem all about a boy who spends his whole life in an oak tree. The book shows what an old oak tree is really like if you take the time to discover its secrets: wolves hide in its branches, you can touch the moon from the top, and there’s a vast sea of tears sighing under its roots. It’s for anyone who loves trees and likes to take a moment out of the busyness of life to daydream. "A dreamer? Me? Err, You bet, The world's greatest space cadet!" 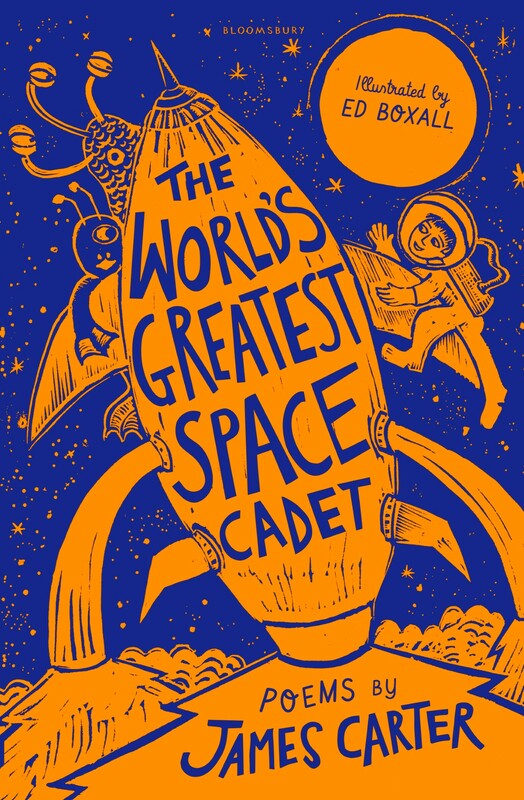 Join poet James Carter on a journey through space and time: meet everyone from a Viking warrior to a crazed cat - and travel from planet Earth to the very edges of the universe... This wonderful collection is the perfect way to get children interested in poetry. Illustrated by Ed Boxall. Scoot the dog and his owner Sally have fun playing together in the yard, until one day when Scoot runs off chasing a big red balloon. By the creator of Francis the Scaredy Cat. 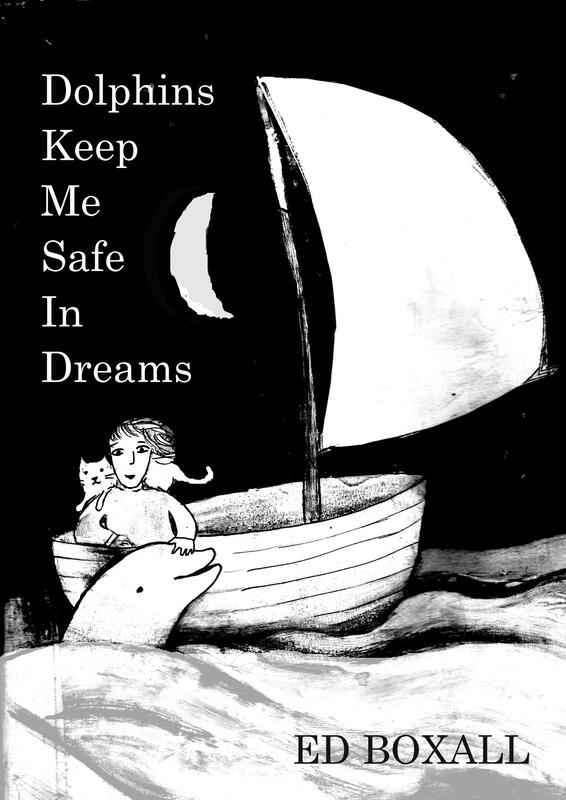 Three friendly dolphins rescue a little girl from her nightmares and take her sailing across the sea on her own little boat. The cat comes too, providing some homely humour on the epic night time voyage.